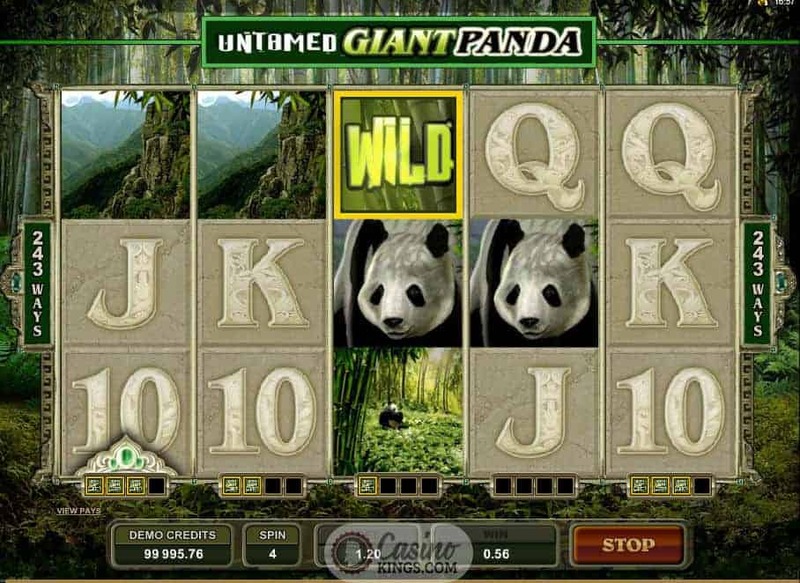 With the Untamed Giant Panda Slot game, the word amongst naturalist circles is that giant pandas like to run naked through the long grasses. My mistake, that’s naturist circles. The naturalists say that these beasts can rip your face off. I suggest to them that’s what you get if you stubbornly refuse to mate. They just need to let it go, let it goooooo…Anyway, the upshot for us is an online slot from Microgaming that is enjoyable, playable, dependable and lots of other words ending in “ibble”. Gamers may well have a sense of déjà vu if they have played Microgaming’s similarly entitled Untamed Bengal Tiger. I see where they are going. It’s unclear whether the developers have plans to release an Untamed Giant Dinoshark slot. 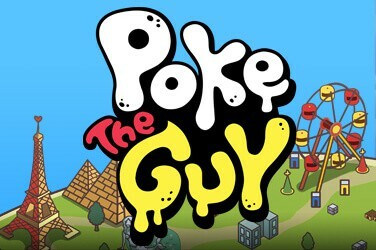 Maybe we should pitch it? Until then we can get our teeth into this title. The reel case is embedded in a jungle scene to a soundtrack that oozes mystery and majesty, echoing the great beasts that are the stars of the show. The symbols are decorated with beautiful images of these endangered creatures, including a mother and baby panda and some incredible vistas of these creatures in their natural habitat. 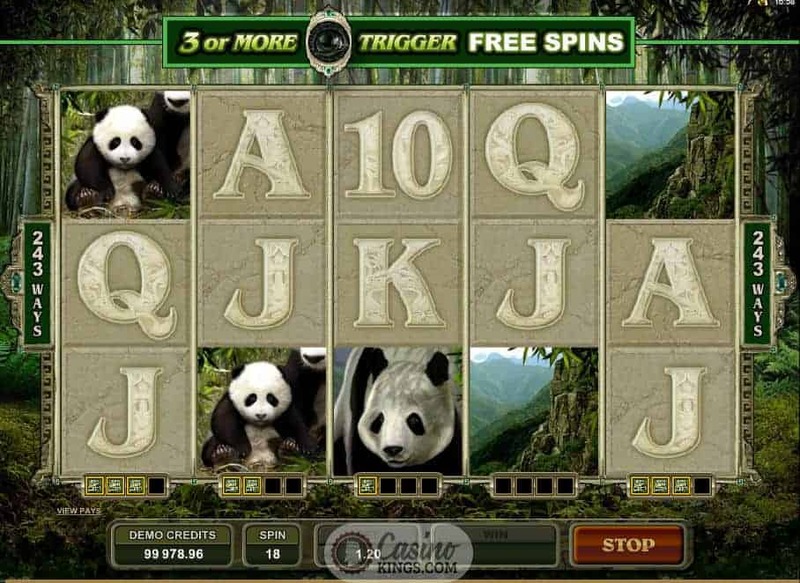 The game uses Microgaming’s trademark 243 Ways winning method across the five reels, with the Game Logo as our Collect-A-Wild and a super close-up of our Panda’s eye our Scatter. Scores of naturalists spend whole lifetimes hoping to get this close to these wonderful creatures, and here we are with them in our front rooms on our laptops. 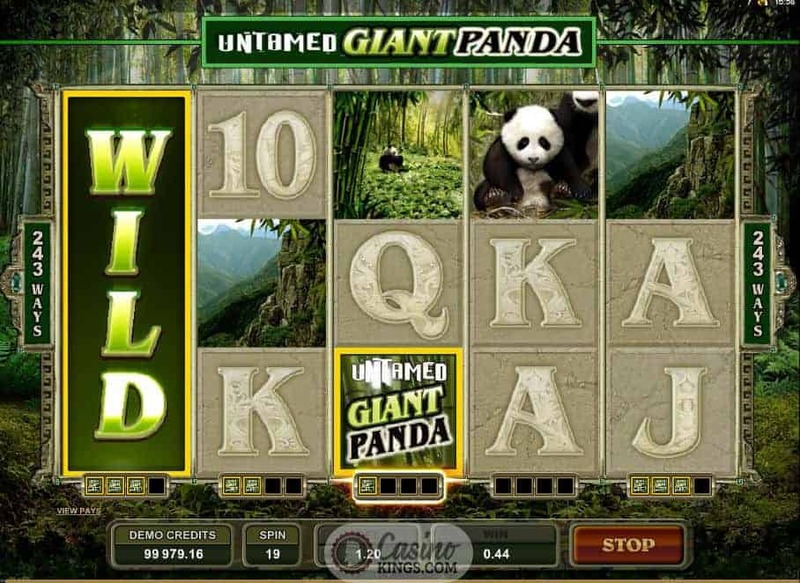 As if that weren’t bonus enough, Microgaming’s Collect-A-Wild feature lets us stack up the Wilds beneath each reel. When we collect four Wilds, that whole reel turns Wild for four spins. The Wilds will also substitute for all symbols apart from the Scattered Panda’s Eye. 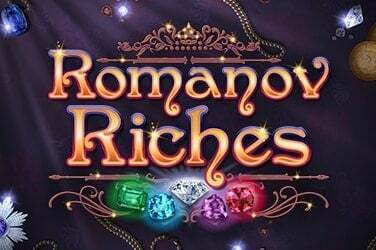 Landing three or more of these Scatters launches 10 Free Spins, though if we land two and see a Peeking Scatter a Lucky Nudge can bring us the three we need to launch the feature. 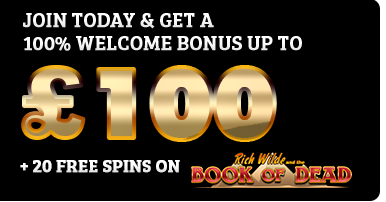 During the Free Spins game Brilliant Wilds stick to the reels to enhance our winnings. All told, 90,000 coins are there for the taking, which could pay for a trip to China to see these incredible beasts in the flesh. Or it could pay for an extension or a pimped-up Range Rover. The choice is yours. 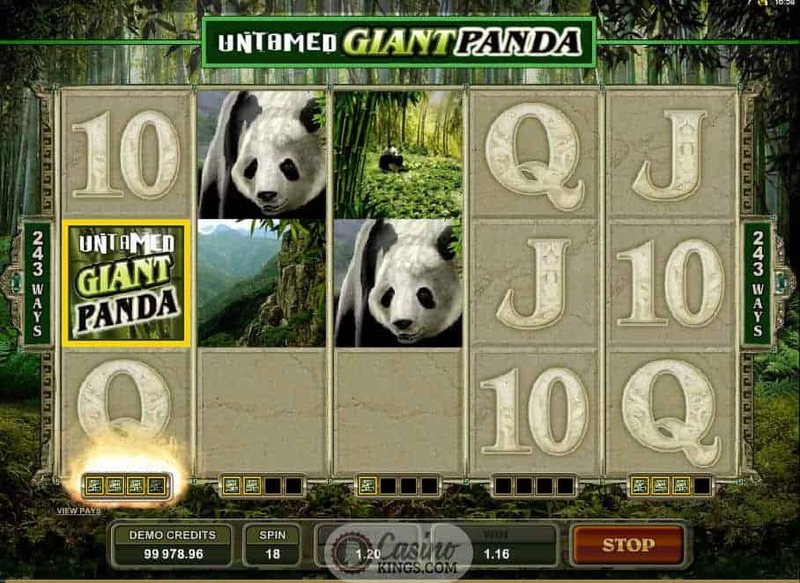 Just as in Untamed Bengal Tiger, Microgaming have included a Your Gamble feature. Unlike most other gamble bonuses, your Gamble lets us choose the odds of the gamble. The Gamble Wheel is split into a green winning segment and a red losing segment. We then choose to increase or decrease our winning potential by increasing or decreasing the green or red segments. We then spin the wheel to see if our bravery or safe-play has paid off. 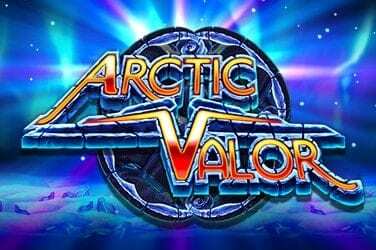 To effectively capture the majesty of such wonderful wildlife is one thing, but to do so while also creating an entertaining slot is a real coup from Microgaming. 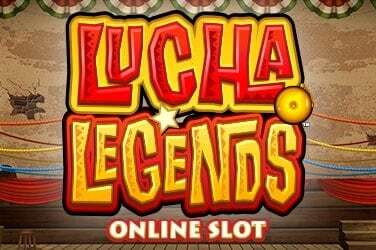 That’s why they are one of the best online slots developers in the world.